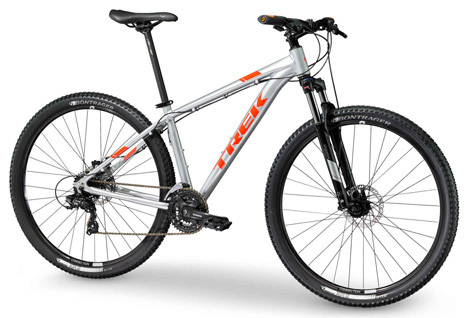 The bikes we hire are supplied by a leading manufacturer are specially selected for riding on the trails and are of a high specification. The trail bikes are all geared and enabling all levels of cyclist to navigate the hills and climbs of the park. 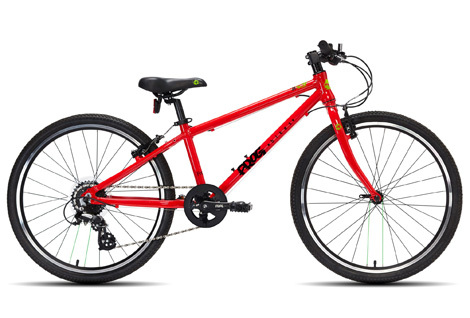 Whether you are big or small or somewhere in between, we will certainly have a bike to fit you – our adult bikes range in size from small to large and the children’s bikes come in two wheel sizes which equate to small and large. 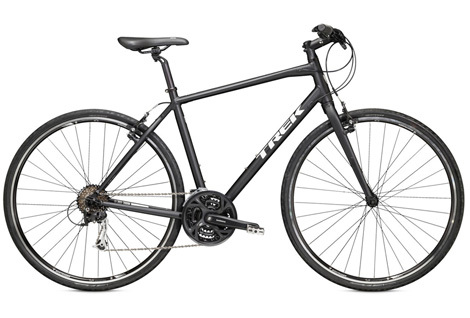 We provide help of course in choosing the correct sized bike and will adjust your seat height to ensure you leave on your cycle outing with the bike correctly set up! Find the right size of bike! Please note the Children's Bike Sizes are a guide only as bike selection is based on the child's height rather than age. 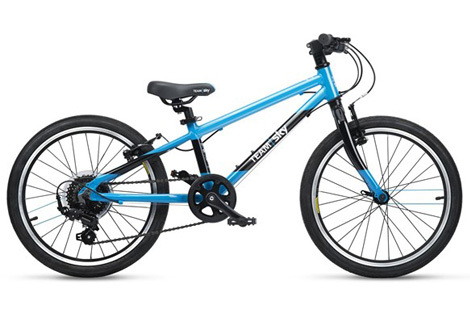 Children of 10 - 13 may need an extra small or small adult bike rather than a 24" children's bike. 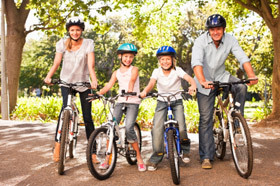 If the child is within the height guidelines for the adult bike you will need to hire an adult size bike. Baby Seats that can be attached to your hire bike. They are suitable for small children over 1 year old and less than 15kg. 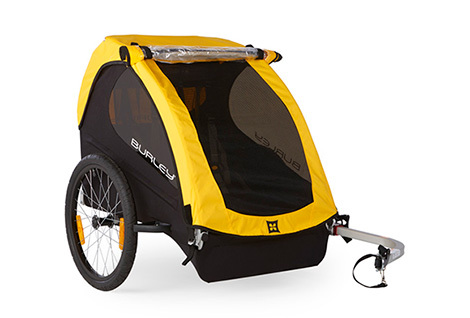 Child trailers (single or double size) that can be attached to your hire bike. The trailers' are a secure and comfortable alternative to a rear child seat and is far more relaxed for the children - so they could even doze off if it is time for a nap! The trailers are suited to children over 1 year old with a maximum weight limit of 45kg for the double trailers and 25kg for the single trailers. Tag-alongs which are attached to the hire bike and allow children to "ride" behind their parent. Tag-alongs are suitable for children aged from 5 to 8 years and less than 30kg. 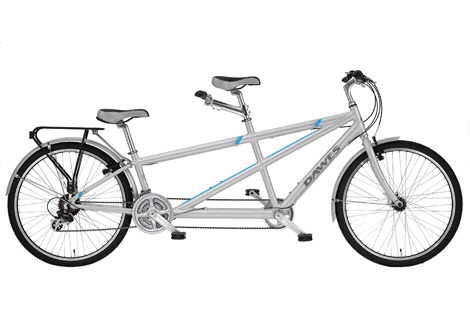 Note: All of the above must be combined with one of our hire bikes; they cannot be hired separately. 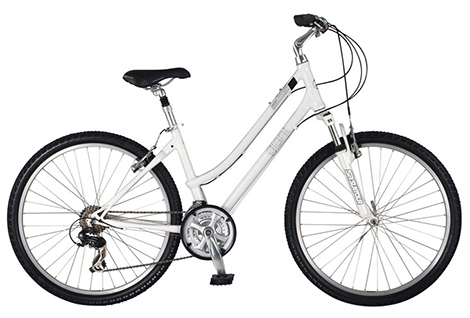 Apart from the normal trail bikes we have bikes that can be used on the Park's road circuit. 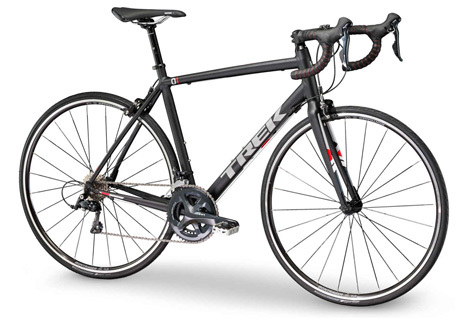 We have a small selection of ROAD BIKES (Sizes are 54cm and 56cm only) and also some HYBRID BIKES (Sizes S, M, L). They are suitable for both men and women. All our bikes come with standard pedals; please note that it is not possible to fit your own pedals onto our road or other bikes. We also have a small selection of tandems one of which we have set up to cater for one adult and one child (as a guide the child should be 9 years to 13 years). For those who want a little help on the hills we have a small number of electrical assisted bikes – whilst you still have to pedal a bit - the electrical assistance makes life a lot more leisurely! These bikes can be only hired for up to two hours (due to the limits of the power!). 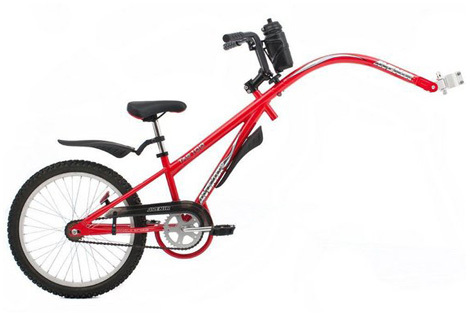 We have also one tricycle which is geared and suitable for all adults and is hired at the standard adult bike hire rate. It is also suitable for less able users and can be hired at no charge for registered disabled users providing they are accompanied by a carer who is hiring a standard adult bike. Apart from conventional bikes we hire ElliptiGo bike from California! We stock the ElliptiGo 8C, which can offer a high-intensity workout without the jarring impact of running or the discomfort of traditional cycling. The 8C is the premier outdoor fitness device and is capable of handling flat and hilly terrain with 8 gears. In addition to the bikes we can provide locks for use around the park enabling you to stop off for coffee or refreshments whilst keeping your bikes secure.